Close to the Europe tower, surely the most famous exotic restaurant of Mulhouse. Here you can try different Thai and Chinese, in a part of Asian tradition. 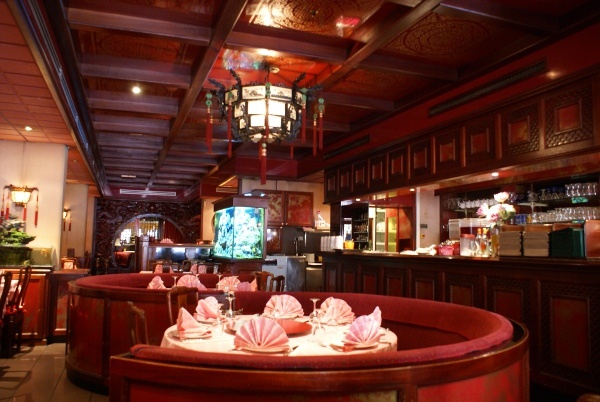 The size of the restaurant can be compared to that of the card, which offers a wide range of steam cooking, seafood and all kinds of dishes in distant.